Over the past few months I’ve noticed the Hamakua Coast real estate market has picked up substantially in terms of residential home sales. Last week alone three of my Hamakua listings closed escrow with another two closing this week. 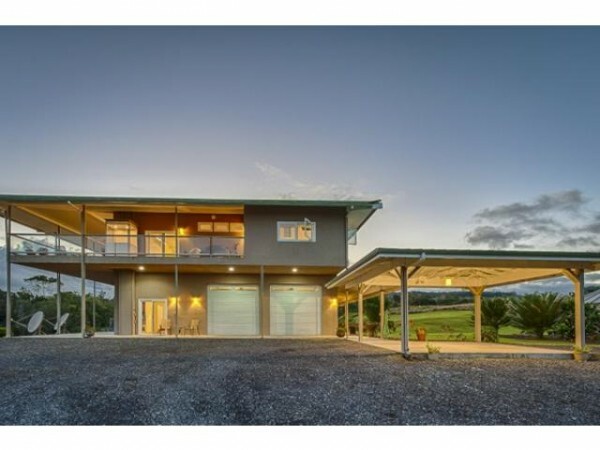 This contemporary two-story farmhouse on 20 acres in Puueo sold after just 10 days on the market! Last week’s property sales range from a historic Ninole sugar plantation home to a modern two-story farmhouse on 20 acres in Puueo. In fact, the Puueo home sold at full asking price, $1,300,000, after just 10 days on the market. Ten days! The people who bought it had been looking for a property in that area for quite some time and are ecstatic with their purchase. 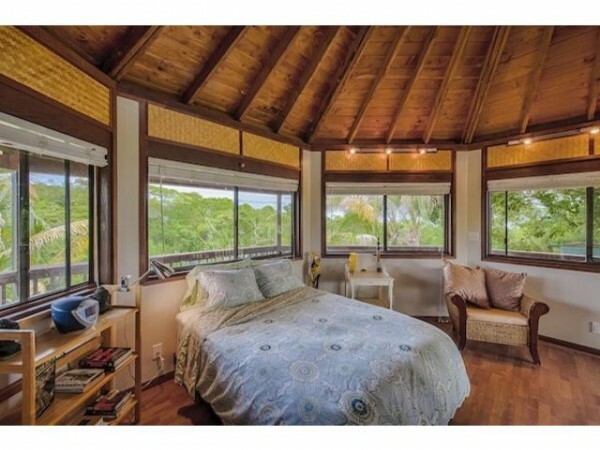 The charming historic plantation home also sold at full asking price of $585,000, while another one of my listings, a beautiful Laupahoehoe home with breathtaking ocean views, closed last week for 97% of its $515,000 asking price. Who is the typical buyer looking for homes for sale in Hamakua? I’m seeing a lot of folks looking for single-family homes in the $500,000 to $600,000 range. Because the Hamakua Coast is more rural than West Hawaii, single-family homes are more prevalent here. There are few town homes or condo complexes available in Hamakua, unlike the resort areas, such as Mauna Lani, where I recently helped a buyer find a home that perfectly fit their needs in KaMilo. Everyone is looking for a beautiful Hawaii property, and everyone’s definition of beautiful is different. Some prefer oceanfront or near oceanfront properties while others prefer land next to a stream. Most of the homebuyers I work with want move-in ready homes with finished landscaping. Hamakua Coast homes with small acreage – in the one to five acre range – like this 1.9-acre property in Ninole, are proving popular as well. Potential homebuyers tend to be retirees or families relocating to Hawaii in search of their “Hawaii Life.” They’re looking for their dream and they’re finding that dream home in Hamakua! If you’d like more information on Hamakua properties for sale, give me a call today at (808) 963-6880, or email me BeverlyMolfino@ElitePacific.com.